Since the US has quickly become one of the top resettlement countries for refugees, a total of 69,933 people were admitted to the United States as refugees in 2015 and 25,199 individuals were granted asylum in 2013, according to the Statistics of Department of Homeland Security. 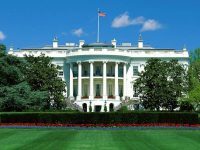 United States offers asylum to foreign nationals who arrive in the country and meet a certain criteria. An asylee is a person who has suffered persecution or fear that he or she will suffer persecution due to race, religion, nationality, actual or suspected political opinion or membership in a social group. 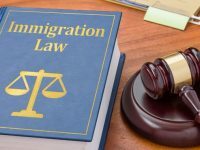 A person who is granted asylum will be allowed to remain in the United States and one year after asylum has been granted, the individual will be able to file for his or her green card (lawful permanent residence). 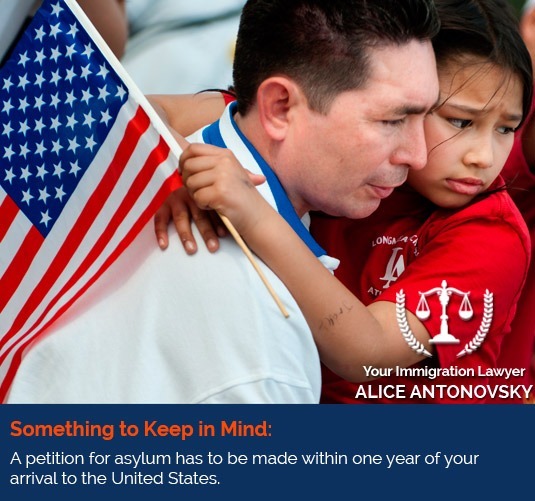 It is important to note that a petition for asylum has to be made within one year of your arrival.. There is no government fee to apply for asylum. To persecute means to punish, harass, injure, oppress or cause someone to suffer some kind of psychological or physical harm. 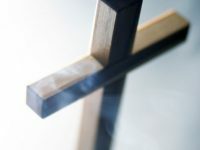 U.S. immigration law does not list explicit examples of the kinds of persecution that would qualify a person for asylum. 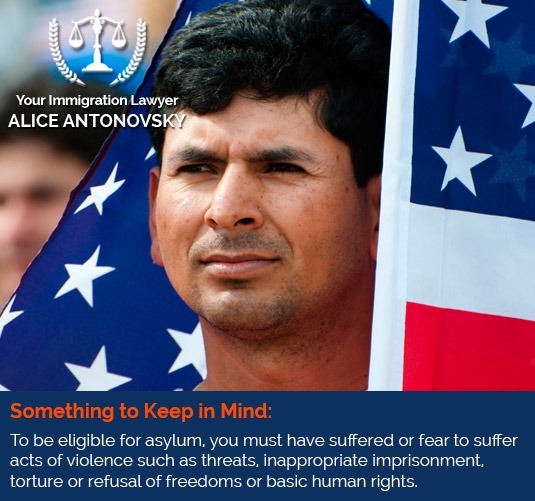 Nevertheless, it can include acts of violence such as, threats, inappropriate imprisonment, torture or refusal of freedoms or basic human rights. 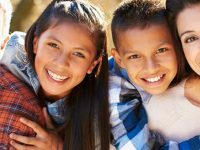 File an application for asylum within one year of your arrival in the U.S.
How do I Apply for Asylum in the United States and can I Include my Family? 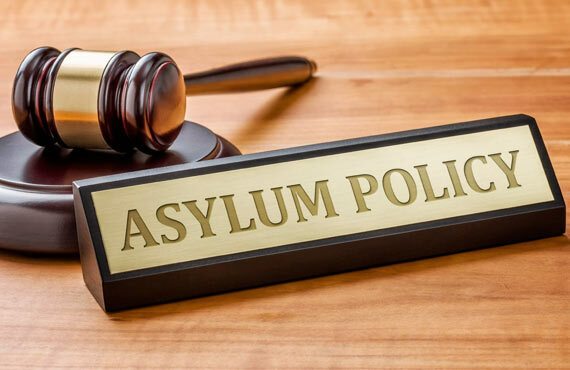 If you are not in immigration proceedings: the asylum petition is brought by filing form I-589, Application for Asylum and for Withholding of Removal with USCIS. If you are currently in removal proceedings, then you must file Form I-589, Application for Asylum and for Withholding of Removal with Immigration Court and Department of Homeland Security. A spouse and unmarried children under 21 who are in the United States may be included in the application. 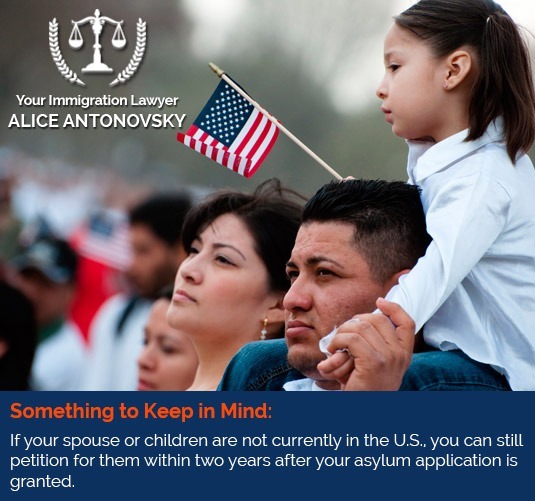 If you have a spouse or children who are not currently in the United States, you can still petition for them once your asylum application has been granted, but must do so within two years, unless there are humanitarian reasons to excuse this deadline. You can first apply for permission to work in the United States after 150 days have passed since you filed your petition (not including delays at your request) without any decision having been made. 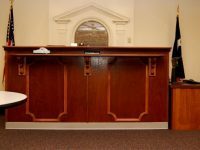 Once the asylum petition is granted you may work immediately. However, some immigrants choose to obtain Employment Authorization Documents (EADs) for convenience or identification purposes. We are ready to help our clients with the asylum process, through every step. If you think you may be eligible for asylum, do not hesitate to contact an experienced immigration attorney.